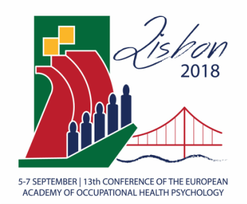 Oregon Healthy Workforce Center’s Associate Director, Dr. Leslie Hammer is traveling to Lisbon, Portugal on September 5-7, 2018 for the 13th European Academy of Occupational Health Psychology Conference (EAOHP) as a keynote speaker. The theme for this year’s EAOP conference is “Adapting to rapid changes in today’s workplace”. Dr. Hammer will introduce the symposium topic of workplace interventions on the importance of the topic, and important implications for worker health and well-being. Using a variety of research designs, three workplace intervention studies will be introduced in this symposium. 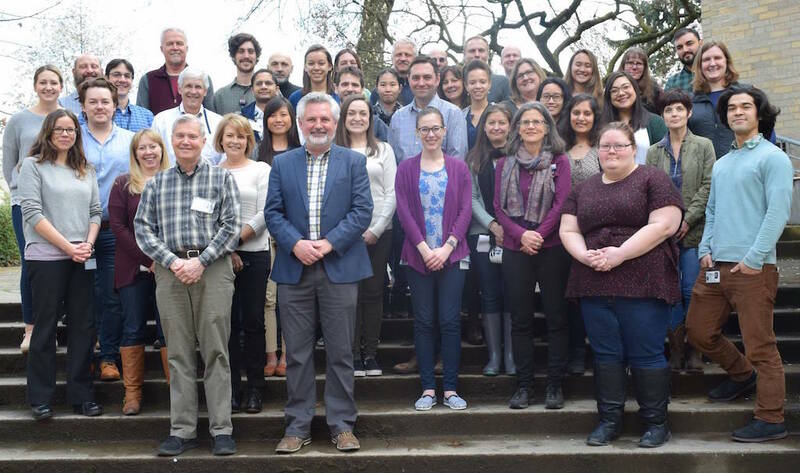 Dr. Hammer’s talk will draw on Occupational Health Psychology (OHP) and Total Worker Health® (TWH) frameworks, and review the impact of work-family and job stress on health, safety, well-being, family, and organizational outcome. She will give a review of the essential elements of TWH, and how those converge with OHP. The talk will emphasize on a review of the work-family and job stress workplace interventions within the TWH and OHP frameworks. To find out more about her keynote address, download the PDF abstract.